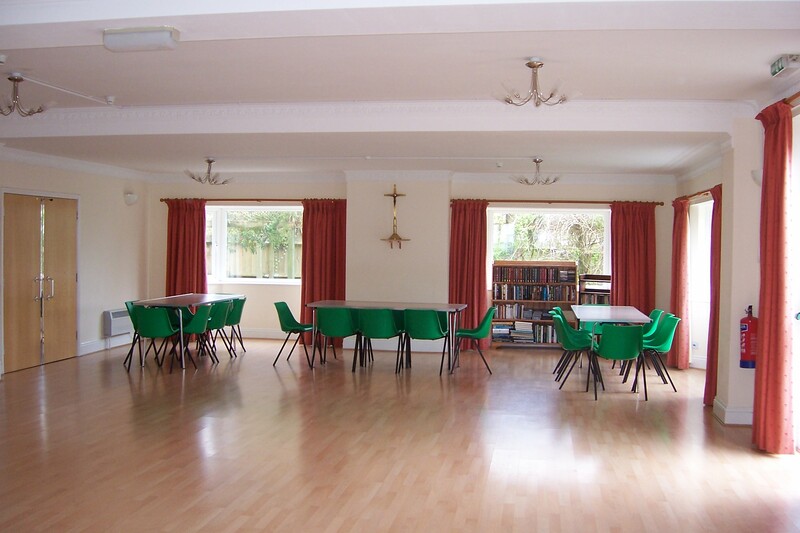 Many of our social events, our catechetical courses and our meetings take place in our Parish Centre, St Mary’s Road, Bodmin, PL31 1NF. 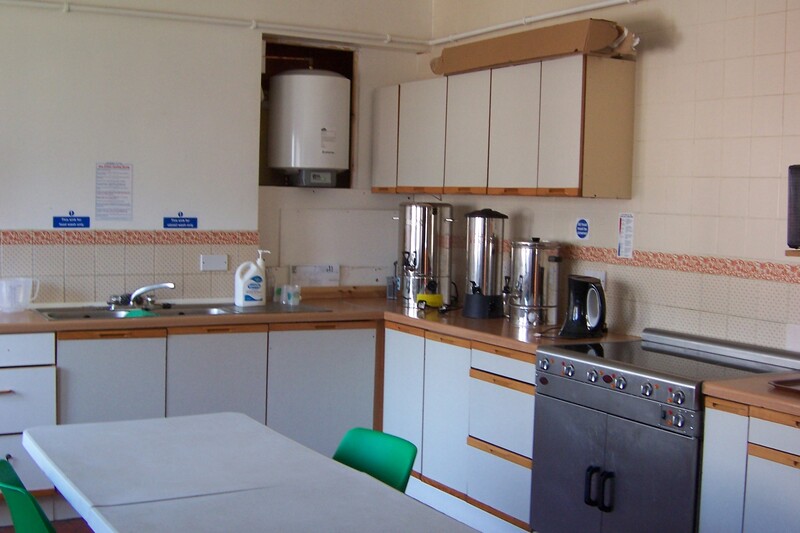 The rooms are available to hire when they are not in use by the parish and the money raised supports our work. 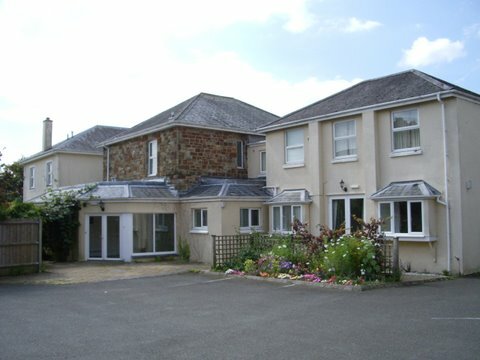 The Parish Centre was bought by the parish from the Sisters of Mercy in 2004. The Sisters had occupied the building for over 100 years. Known as ‘Bethany’, it was first a school, then a medical facility for severely handicapped children and latterly, a respite home for suffers from AIDS. In 2004, it was for sale on the open market and the parish, knowing they needed and had long prayed for such a facility, placed a bid for it. It was a step of faith and they won the bid by a small margin. 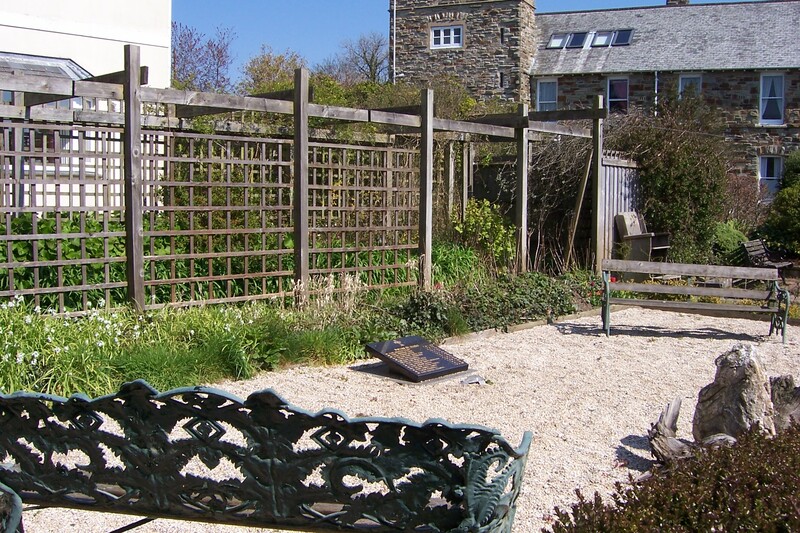 The parish then faced the task of raising c£600,000 to pay for it and to refurbish it. 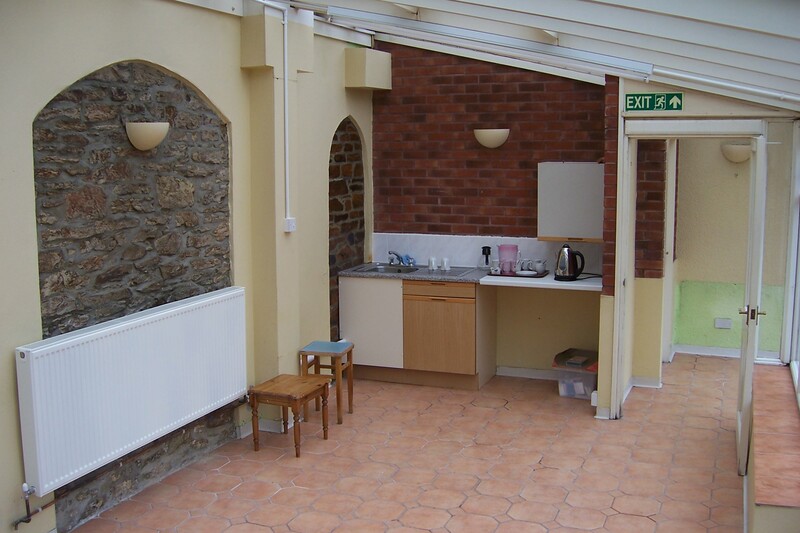 The presbytery nearby was sold to defray part of the cost, and the parish priest moved into one of the two refurbished flats in the centre itself. The other was in due course let. 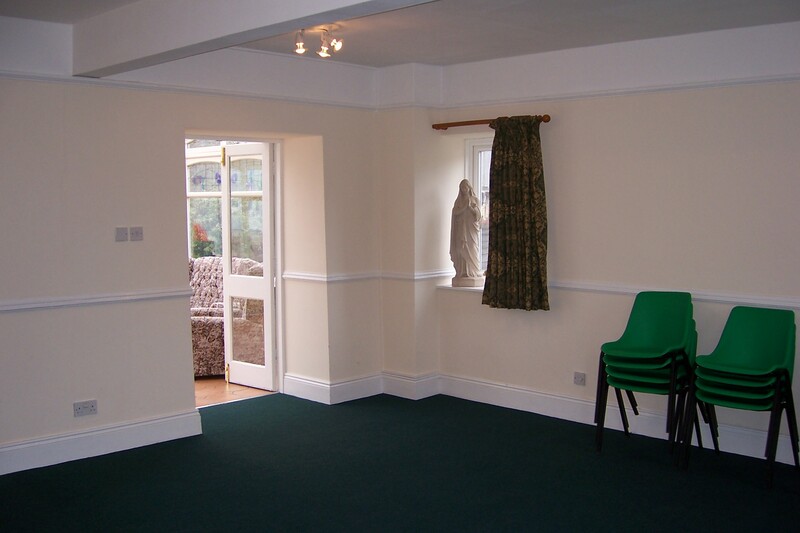 The large meeting rooms downstairs are used by the parish and by local groups as described above. The whole debt was fully paid by Eastertide 2008, a remarkable achievement and a witness to God’s faithfulness.